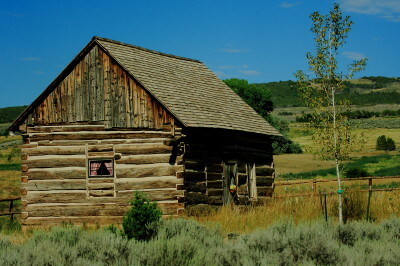 The Grand Valley Historical Society, a group of individuals interested in compiling, preserving and presenting the area's history, meets quarterly on the second Monday of the months of January, April, July and October at 7:00 PM at the Battlement Mesa Historical School House. 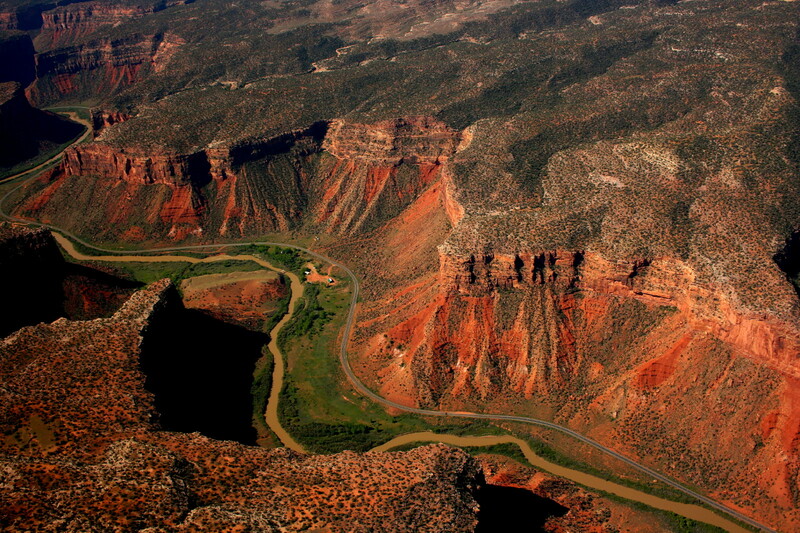 Like much of the west, Battlement Mesa, Parachute, the Grand Valley and Colorado's Western Slope are rich in history. 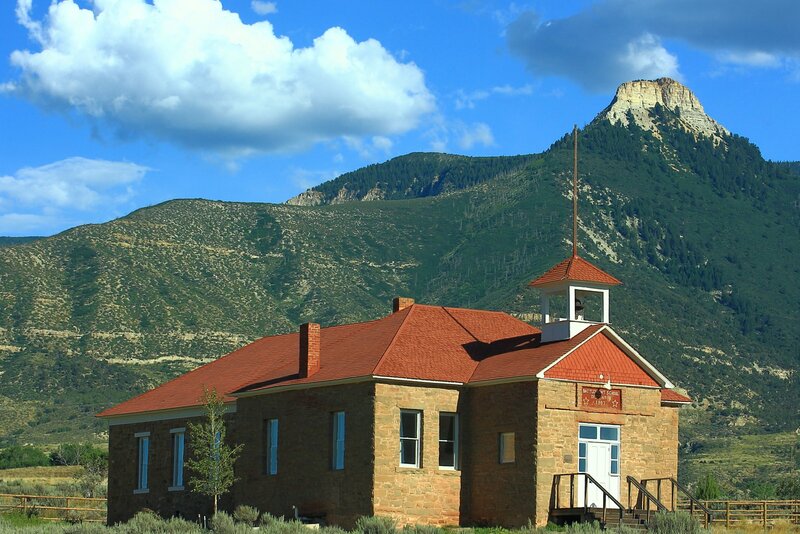 The society's recent projects include the restoration of the Battlement Mesa School House, the relocation of the Glover Cabin and the acquisition and display of the Last Great Train Robbery art work. Throughout the year, the Society presents special performances or lectures on matters of historical significance. 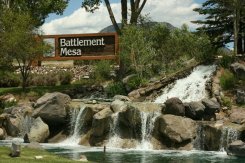 Recent presentations include Doug Misher as former President Theodore (Teddy) Roosevelt, Mary Jane Bradbury, as Margaret "Molly" Brown and Kathy Jordan, a Grand Junction historian who discussed the old settlement of Tunnel, in Debeque Canyon. 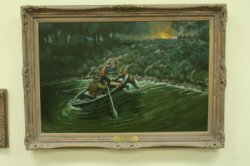 In June 2011, the official unveiling of the "Last Great Train Robbery" paintings was held at the Parachute Town Hall when Gary Miller, the son of the late Western artist Jack Roberts, related his memories of the paintings. 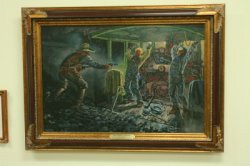 The three paintings, which depict the 1904 train robbery west of Battlement Mesa and Parachute, are now on display at the Parachute Town Hall. 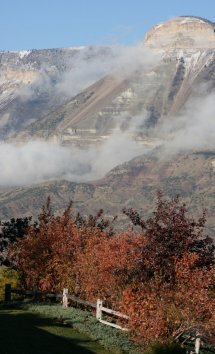 Learn More: Grand Junction Sentinel, June 20, 2011 . "The Train Robbery" "The Crossing" "The Getaway"
The Society is very proud of its large membership and counts on your support to help sponsor the many activities, projects and progams we present each year. Please remember that your membership fee is tax deductible (tax exempt #EIN 81-1551611). Membership fees are: Youth - $5.00, Individual - $20.00, Family - $25.00, Business - $50.00, Lifetime Patron $1,000.00. Membership fees should be mailed to GVHS, P O Box 363, Parachute, CO 81635. Click here for a Membership Application.